Been missing Swedish pop superstar Erik Hassle? Miss him no more… he’s back with the video for his latest single ‘Missing You’. 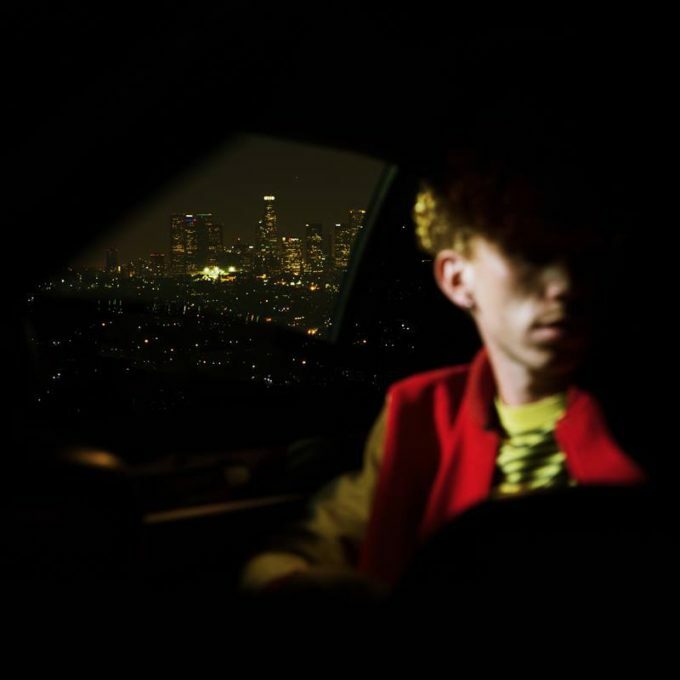 The track is the latest to be lifted from his latest album ‘Innocence Lost’ and if you know anything about Erik’s past, you know he a) gives good pop and b) gives good music video. ‘Missing You’ is a classy R&B-tinger pop number with emotional lyrics that speak of a love lost. It was produced by John Hill, who’s previously worked with the likes of Santigold, AlunaGeorge, Birdy, Lykke Li et cetera.